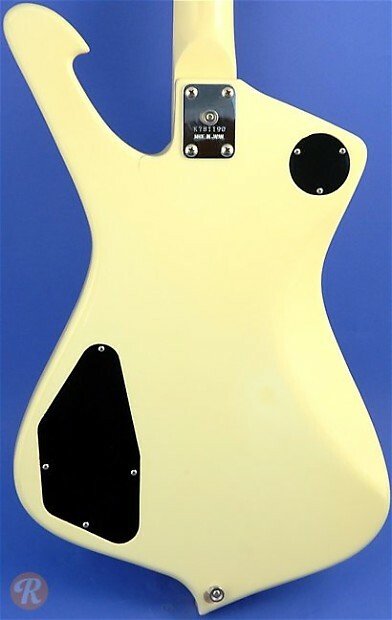 While most early Ibanez guitars were direct copies of Gibson and Fender models, the Iceman represented a distinct effort by the Japanese builder to develop its own innovative design. This guitar launched in 1975 and has since been released in a number of configuration and custom editions. The Iceman was also distributed by Greco as the Mirage in Japan. 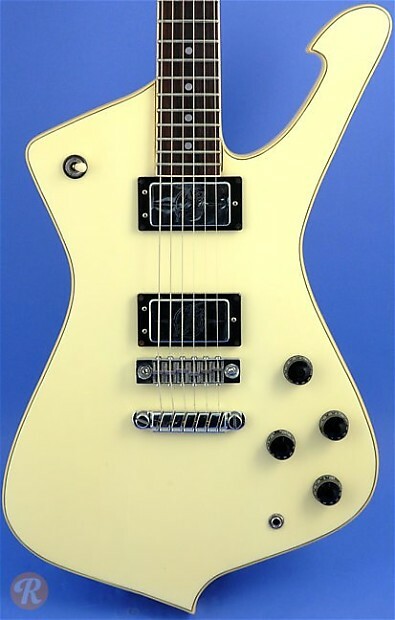 Starting in 2009, Ibanez offered a reversed version of the Iceman dubbed the Fireman, designed in conjunction with Paul Gilbert.